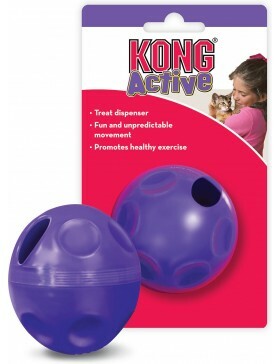 World renowned toys by Kong! 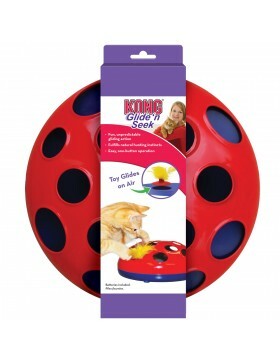 Fun & Interactive! 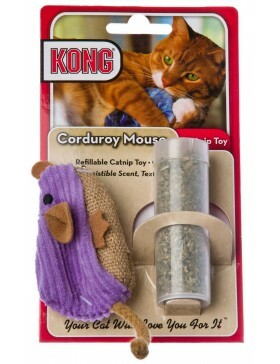 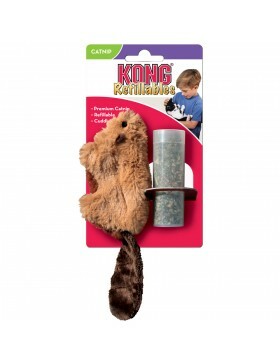 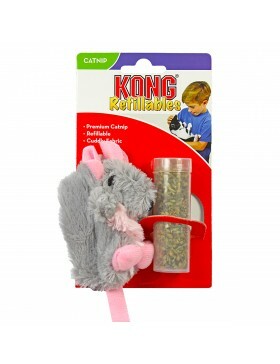 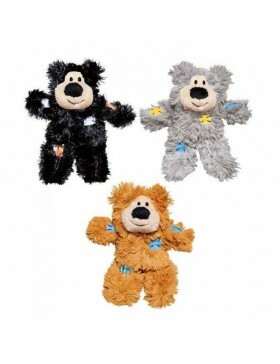 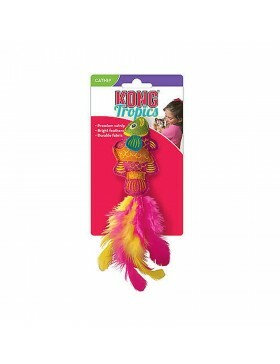 KONG Refillable Catnip toys are safe, high quality cat toys that utilize KONG's North American catni.. 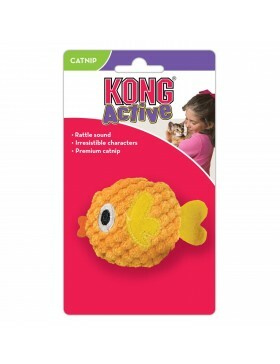 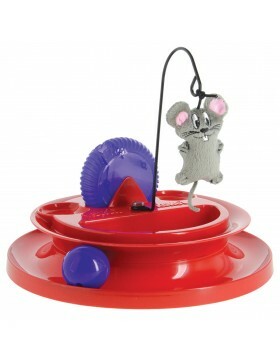 The blend of textures on the KONG CuteSeas toys tempt cats to play. 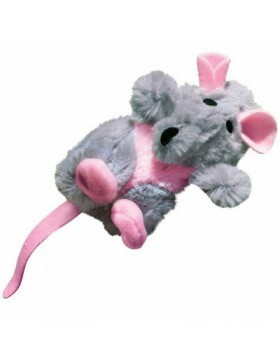 The soft plush body invites snug.. 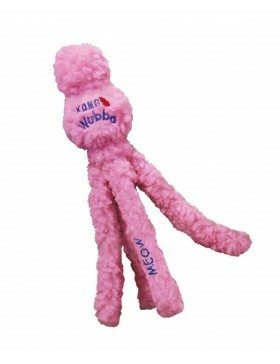 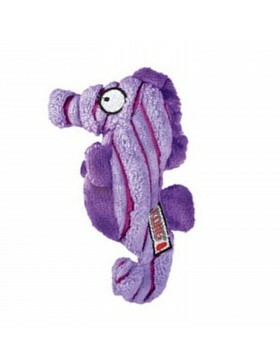 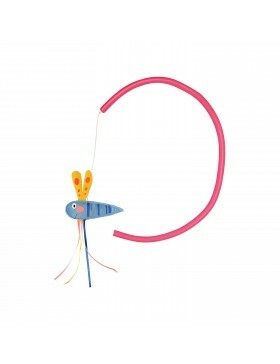 The blend of textures on the KONG CuteSeas toys tempts cats to play. 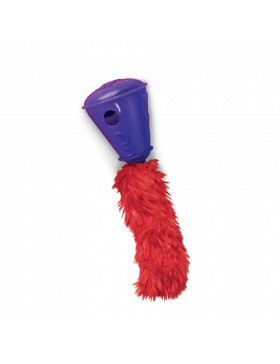 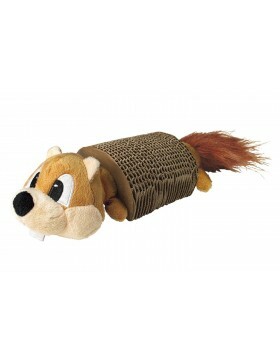 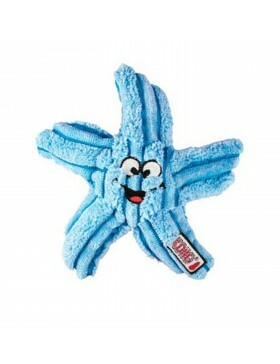 The soft plush body invites snu..
Cats will love the thrill of the chase with the new KONG Glide 'n Seek toy. 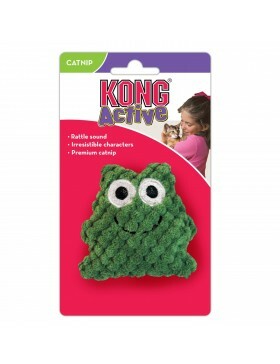 Magnetic levitation tech..
Kong Hugga Wubba for Cats have fun, interractive play with your catEach Wubba are filled with premiu..
Softies toys combine soft plush fabric with a generous amount of KONG Premium North American c..
KONG Cat Playground entices cats with a Premium Catnip toy and tempting ball, promoting healthy exer..
KONG Scratch Apple toy combines all the fun and action of a catnip toy with the irresistible feel of..
KONG Active toys promote healthy exercise and fulfill cats' instinctual desires to chase, hunt and c..
Toss the KONG Scrattles in the air and watch your cat pounce and chase it. 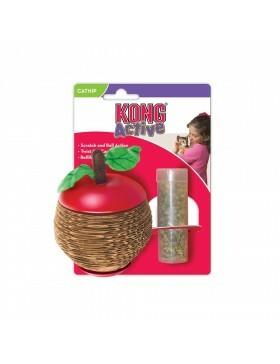 The irresistible texture ..
KONG Cat Treat Ball - Treat dispenser for cats.A challenging and entertaining treat dispenser design..
KONG Active cat toys promote healthy exercise and fulfill cats’ instinctual desires to chase, hunt a..
KONG Tropics combine wool fabric and KONG Premium North American Catnip to bring out a cat’s playful..
KONG Cat Connects Benderz Teaser•	Bends and twists to attach to nearly anything•	3 enticing catnip c..